Mumbai's famed 'dabbawalas' celebrated the stay of the execution of 'alleged' Indian spy Kulbhushan Jadhav on 10 May , by distributing sweets. "We thank the Government of India (GOI) for moving to the ICJ and help put a stay on Jhadav's execution. He has been illegally punished by Pakistan, which, used the deceitful measures to rig his case," said one of the dabbawalas. "He is irrefutably an Indian, and hails from Mumbai. Thus, every Mumbaikar is brimming with pride and is awaiting for Jhadav's safe return home," said another dabbawala. 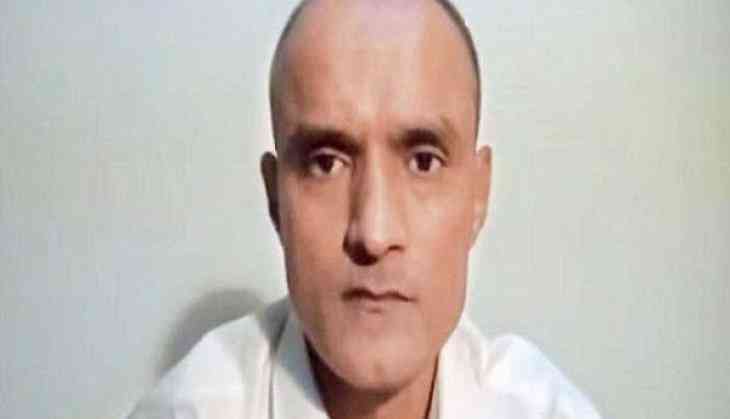 Pakistan claims that Jadhav was arrested from Balochistan province last year. A military court sentenced him to death, alleging he was involved in espionage and anti-national activities. Pakistan also claimed that he was "a serving officer in the Indian Navy."